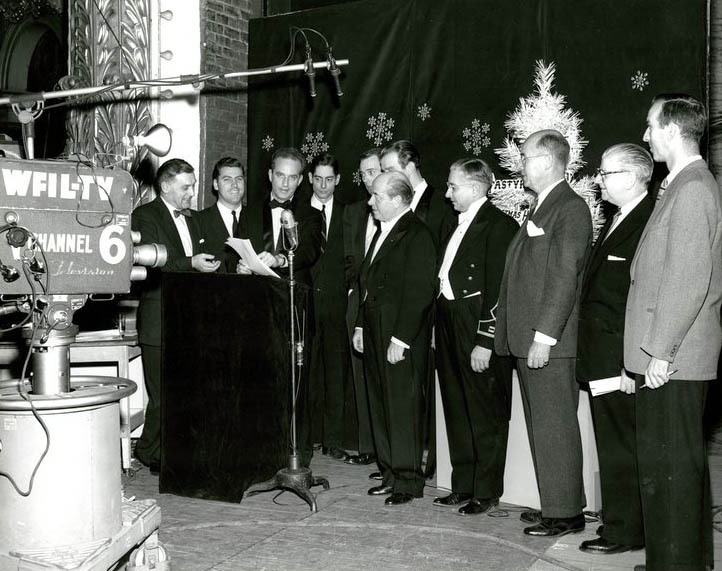 A clip from an ANDY WILLIAMS CHRISTMAS circa 1965. 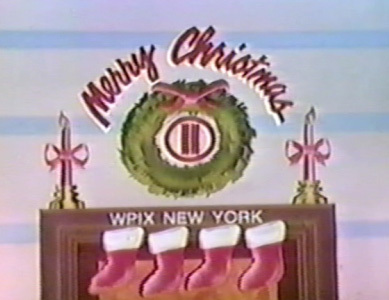 These shows were an absolute tradition in homes every holiday for many years. 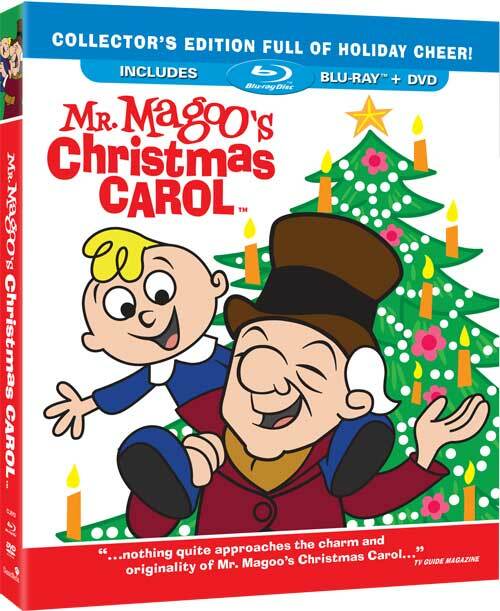 From MR. MAGOO’S CHRISTMAS CAROL, which was a TV Special, but I also saw it shown on the big screen at the TOWER THEATER in Upper Darby. 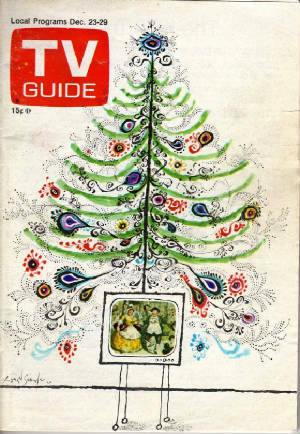 For many years, syndicated TV prints of this omitted the Broadway play framing at the beginning and end, only leaving the actual Dickens adaptation. The voice of Bob Cratchett is Jack Cassidy, a Broadway star and the father of David Cassidy. Jack later married Shirley Jones, who is David’s stepmother. 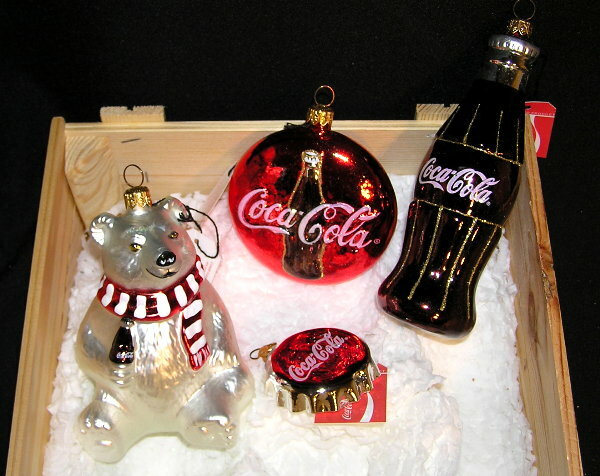 A COCA-COLA Christmas as from the 70’s. Feel free to sing along. 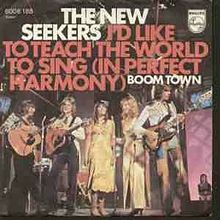 The song , I’D LIKE TO TEACH THE WORLD TO SING, was a Top Hit for the Hilltop Singers because of this ad.